Lemon GreenTea: Indulge in the Ube goodness of this cake creation as you bite into the soft Ube chiffon with real Ube Halaya filling. Indulge in the Ube goodness of this cake creation as you bite into the soft Ube chiffon with real Ube Halaya filling. Creating beautiful and delectable cakes is an undeniable from of art. 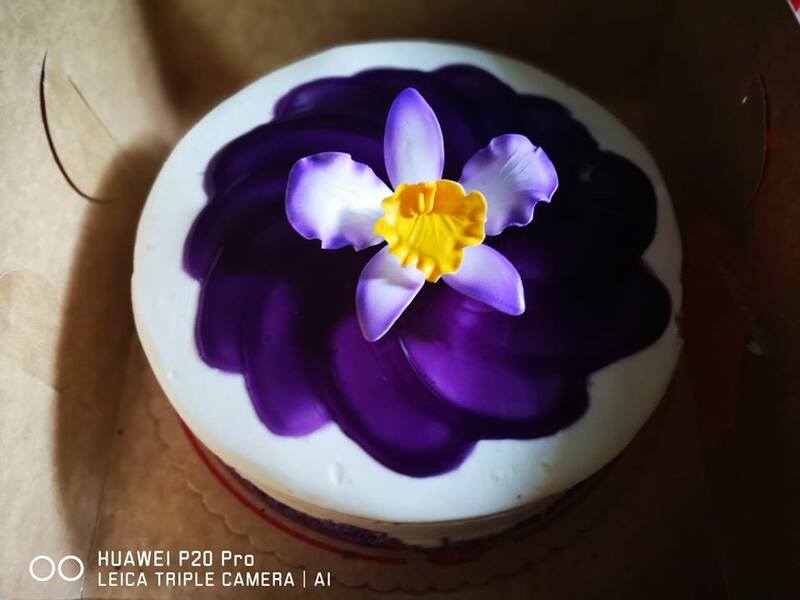 Those with a passion for cake artistry understand that it means constantly discovering new ingredients, exploring exciting flavor combinations, practicing different decorating techniques, and always seeking inspiration for unique designs. Last year, Red Ribbon shared their expertise on cake artistry with the Red Ribbon Cake Creations, a line of elegantly designed, premium cakes fit for the most special occasions. Now, the well-loved bakeshop shows their unwavering dedication for the craft as they introduce a sophisticated, new take on the classic Ube cake – the Ube Bloom. Red Ribbon perfects the familiar favorite into a splendid, new creation. “When we first launched the Cake Creations line, we wanted to highlight the artistry that goes into our cakes. 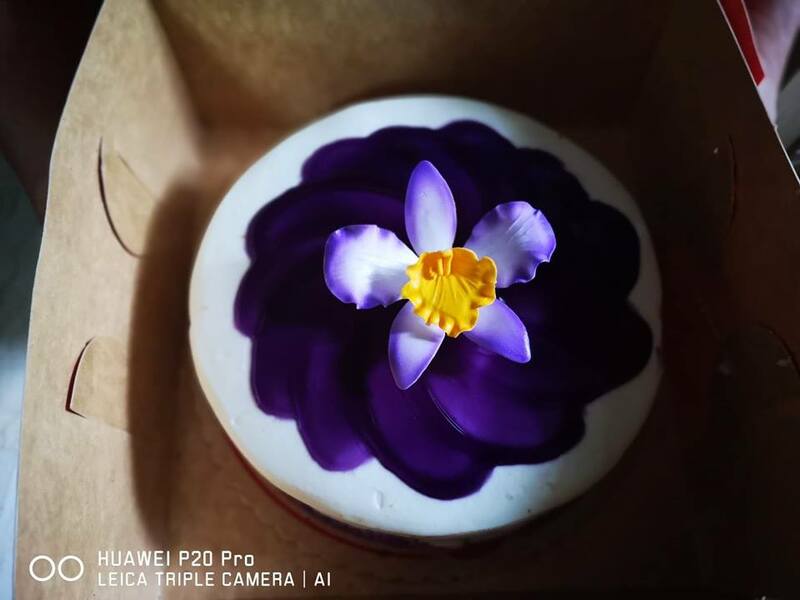 We want to continue to showcase this which is why we’re always on the look-out for flavors and designs to play around with to ensure that we provide our customers with only the finest cakes for their most special moments,” shared Red Ribbon Marketing Head Kent Mariano. 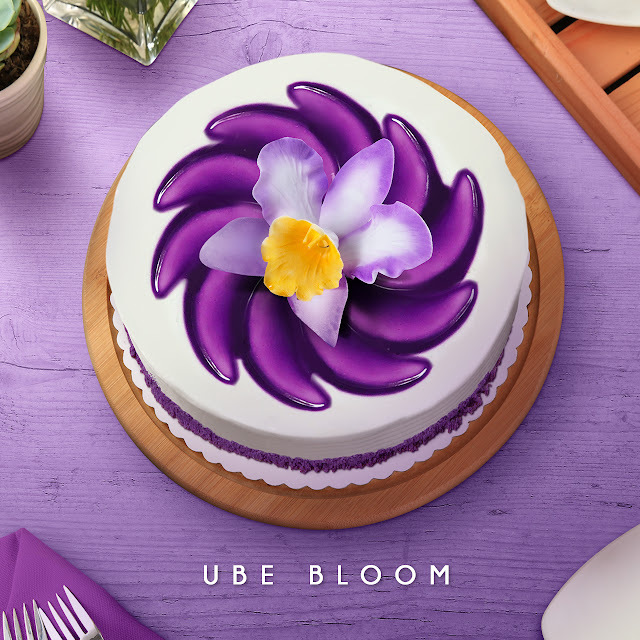 The Ube Bloom is a feast for the eyes and the taste buds. 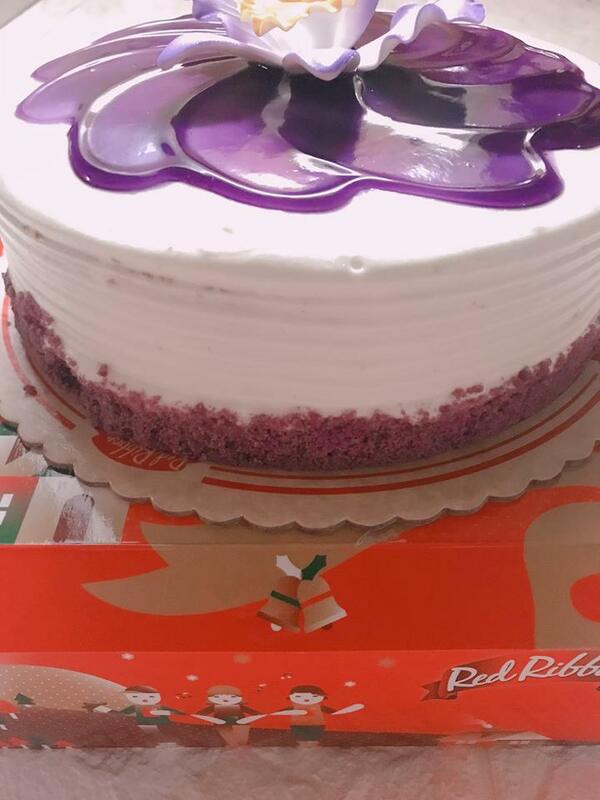 The sumptuous cake is covered with creamy, snow-white frosting and embellished with Ube crumble on the side. 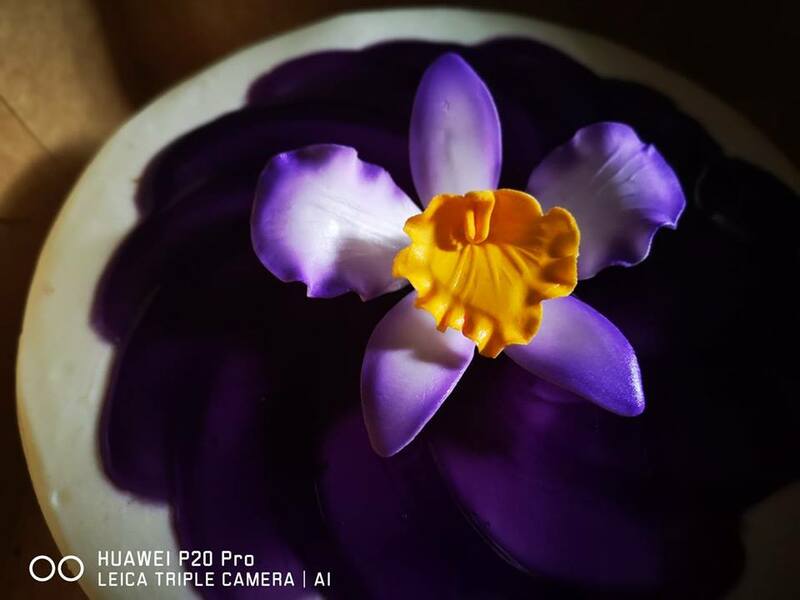 A blooming candy Cattleya accessory also sits on top of a flower-shaped Ube glaze at the center of the cake. 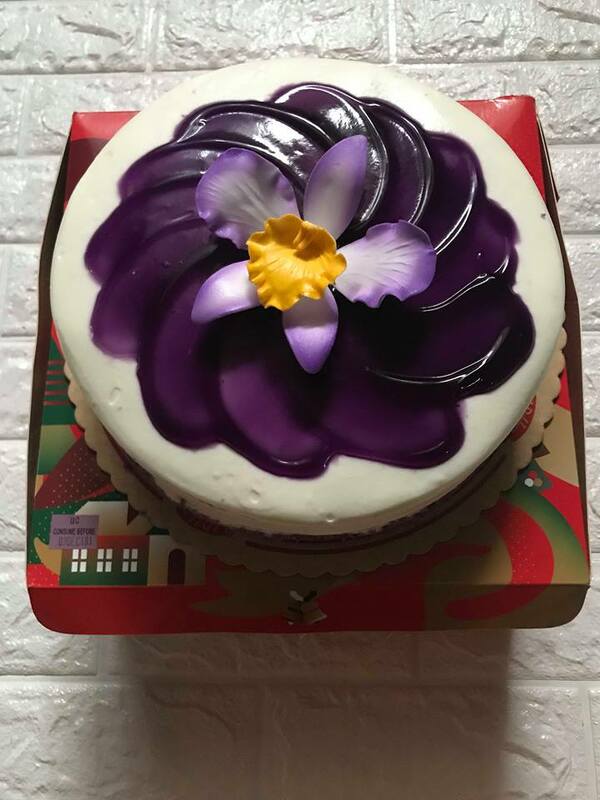 Customers can indulge in the Ube goodness of this cake creation as they bite into the soft Ube chiffon with real Ube Halaya filling. 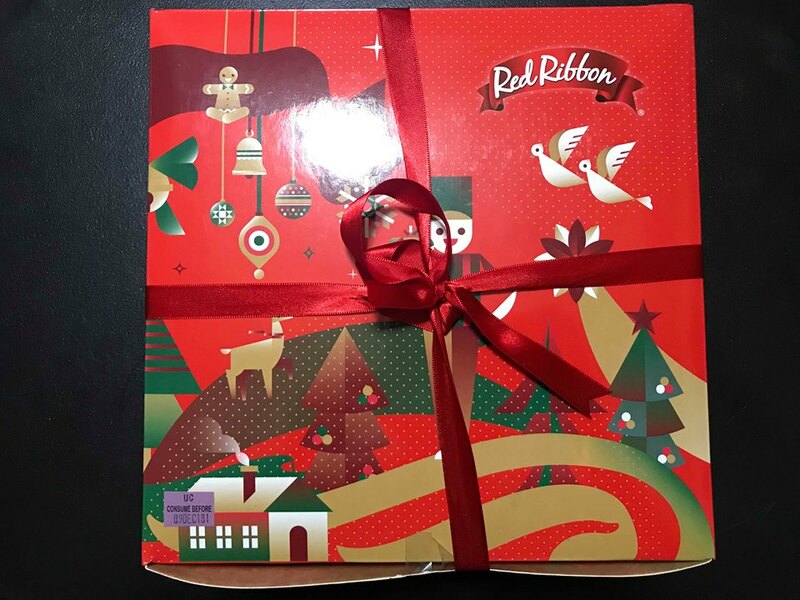 Red Ribbon also brings back the classic Black Forest to the Cake Creation line. The well-loved cake is made with moist chocolate chiffon, loaded with cream and cherry bits in each layer. On top of the cake is a heap of chocolate shavings encircled by swirls of cream frosting and plump cherries. For cake-lovers in search for a light and zesty delight, the Peach Mango Symphony can satisfy their cravings with its melt-in-your-mouth white chiffon and yummy mango filling. The fruity cake is coated with smooth, white frosting with a sprinkling of chocolate at the side. A lovely pili-shaped border of velvety icing surrounds juicy peach slices, drizzled with mango syrup in the middle. The cake is finished off with a single cherry at the center.